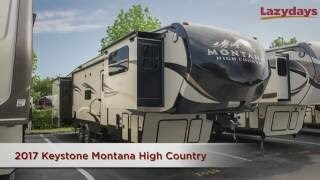 Hi, I am interested in your 2017 Keystone Montana (stock #1026066) listed on Autotrader for $60,850. I'd like to get more information about this vehicle and confirm its availability. Max Turn Front Cap and Radius Frame with Hitch Vision?